Every business wants to turn its lead into sales. However, many of them are unaware of the right strategies and its proper implementation that will help them to achieve this objective. There are several factors that go into determining the best online strategy to maximize success. This ratio is the best indicator to figure out how effectively your business processes are working. Lead provider blend needs to be supervised and adjusted to achieve the most realistic and consistent closing ratio for your business. A business needs to make use of its lead funnel to place providers in the right buckets: shoppers, research, and buyers. Management of the initial responses of customer is valuable. It is important to learn what impelled the customer to visit your business. Responding in a quick and appropriate way ensures the highest likelihood of conversion. A dealer CRM helps a business to achieve this objective. 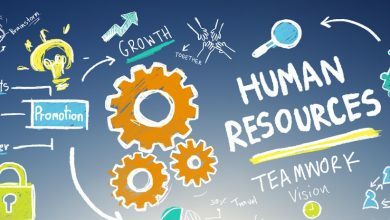 Process accountability and involvement of manager are equally important. Management of team activities should be done by performing regular inspection of business activities. A closed sale starts with a quality lead. 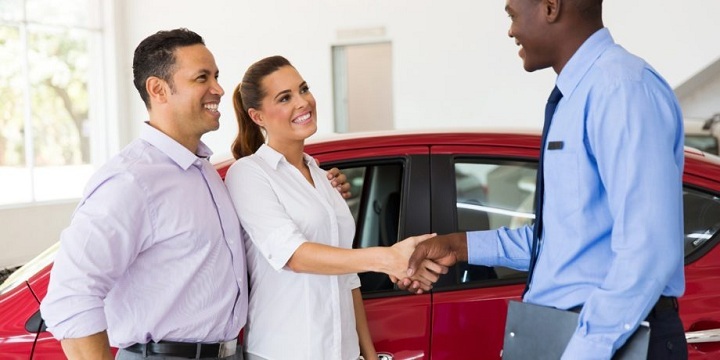 So, it is quite clear that an automotive dealership looks for finding good leads. Good lead refers to those people who have serious intent of buying services or products offered by a business. 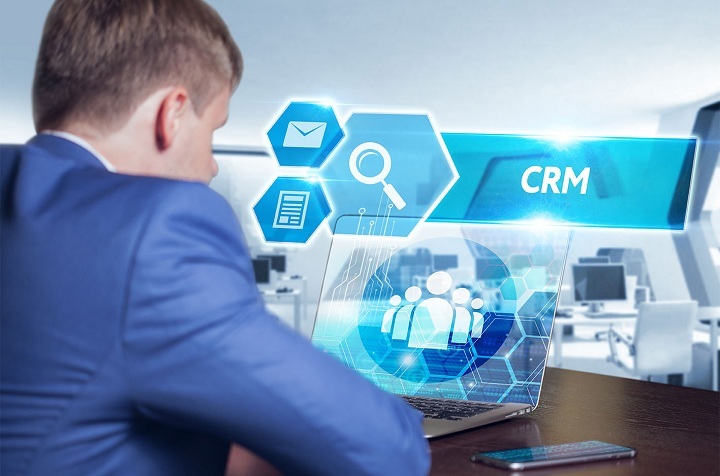 CRM is a valuable investment that assists car dealers who are in search for generating new business. Use of the right marketing strategy, help your dealership to easily get “well-cleaned” leads without any need to make major investment. Optimize every page on your blog using conversion architecture and SEO keywords. 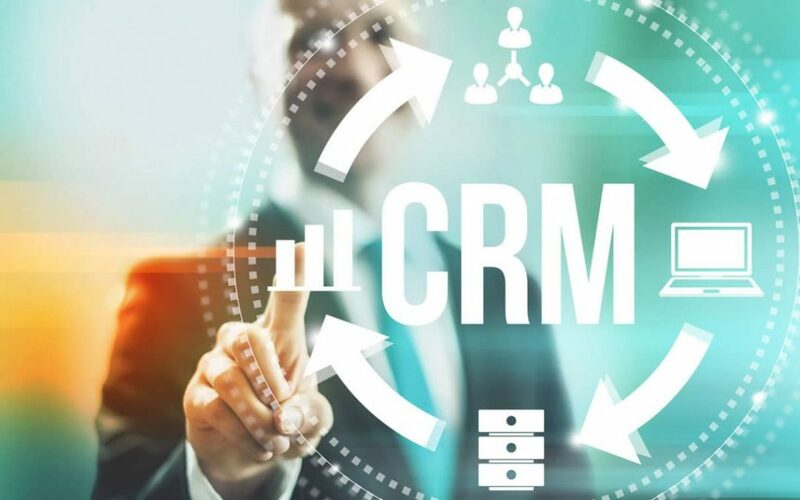 CRM is one of the most inevitable and powerful features that every business needs to implement. It enables salespeople to reach new heights of production with repeated customers. Implementing these ideas properly guarantees a business of generating higher number of quality leads.